This comprehensively updated and expanded revision of the successful second edition continues to provide detailed coverage of the ever-growing range of research topics in vision. 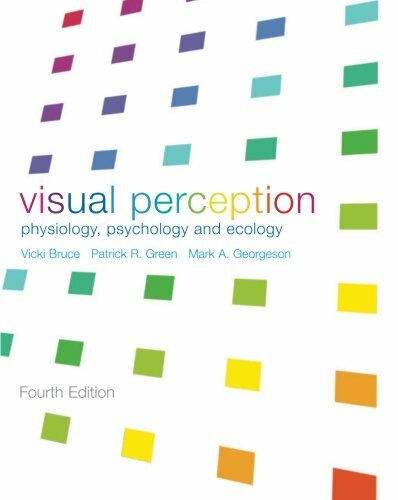 In Part I, the treatment of visual physiology has been extensively revised with an updated account of retinal processing, a new section explaining the principles of spatial and temporal filtering which underlie discussions in later chapters, and an up-to-date account of the primate visual pathway. 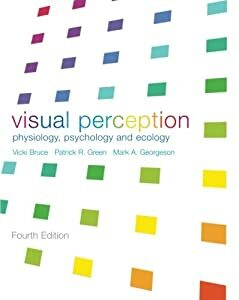 Part II contains four largely new chapters which cover recent psychophysical evidence and computational model of early vision: edge detection, perceptual grouping, depth perception, and motion perception. The models discussed are extensively integrated with physiological evidence. All other chapters in Parts II, III, and IV have also been thoroughly updated.